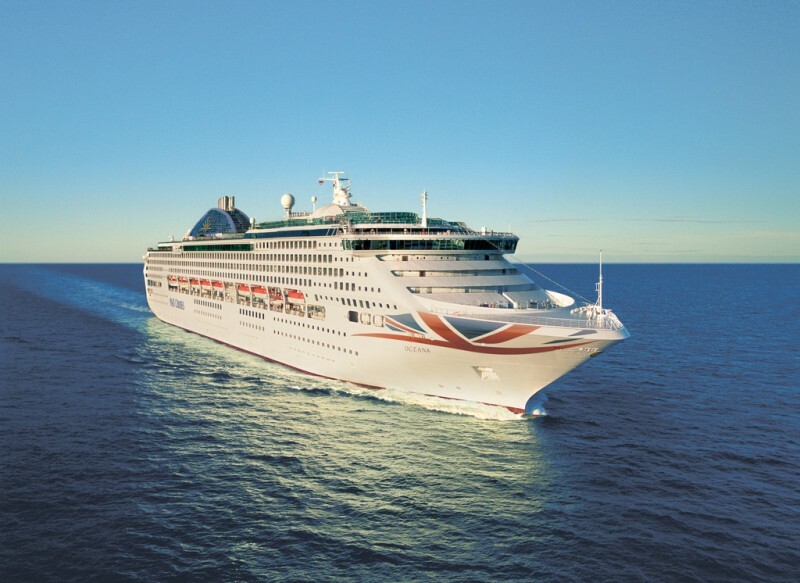 P&O Cruises and television go hand in hand … following the success of And and Dec’s Saturday Night Takeaway on board Britannia, and two series of Battlechefs, three celebrities will set sail across Europe on Oceana this week in ITV’s summer special Lorraine’s Cruise Control. Launched yesterday (Monday June 26), Lorraine’s Cruise Control sees X Factor winner Sam Bailey, comedian Helen Lederer, and Gogglebox’s Sandi Bogle boarding Oceana in Venice. On a quest to feel body confident and kick start a healthier lifestyle, the celebs are swapping their usual daily lives for a week of workouts, balanced diets and mindful reconditioning on board the ship and ashore. The trio hope to wave goodbye to their bad habits and create healthy new lifestyle choices as they learn new skills which will change their lives and help them look and feel more confident, healthier and fitter. Hosted by TV presenter and life coach Jeff Brazier and celebrity fitness trainer Faisal Abdalla, the celebrities are visiting Ravenna, Italy, Dubrovnik, Croatia, Valetta and Malta. Also joining them on board is Lorraine’s fashion expert Mark Heyes, and Dr Hilary Jones who is keeping their health in check. P&O Cruises SVP Paul Ludlow said: “We are very excited that P&O Cruises Oceana has been chosen to feature on ITV Lorraine’s Cruise Control. 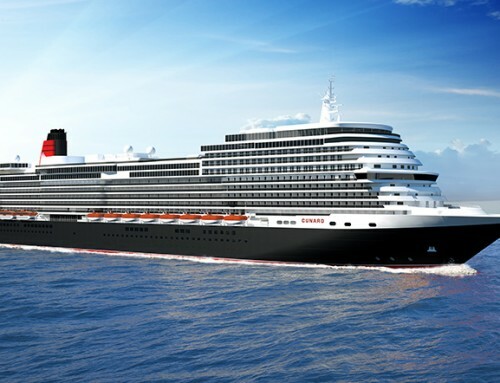 We will showcase the various activities, fitness options and delicious range of dining options available on board. 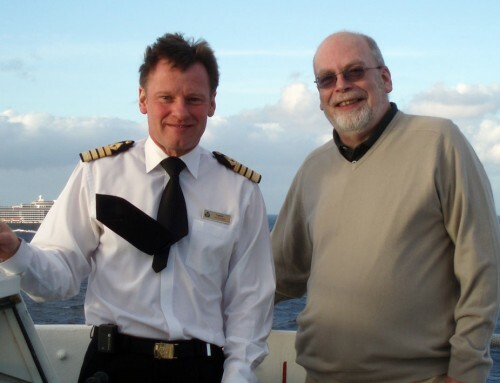 Viewers can watch Lorraine’s Cruise Control on ITV at 8.30 am each morning until Friday. Can’t wait! Sounds like it is going to be another programme that I am going to have to cram into my time.